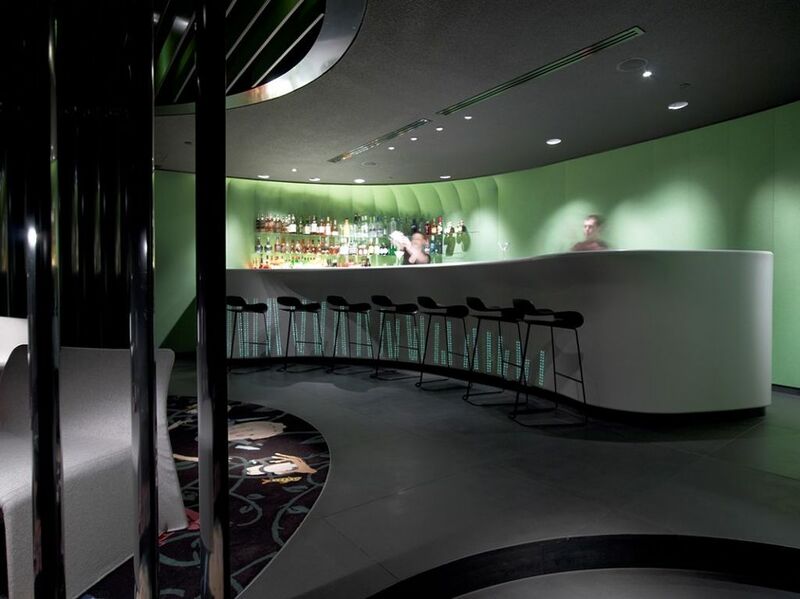 Andy Martin Associates in collaboration with Farrow See and L+DG completed a complex design project in the shape of a fascinating bar. 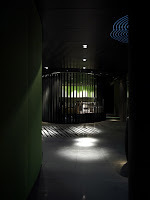 Presenting a series of original details, this is a place of privacy as well as for unlimited entertainment. 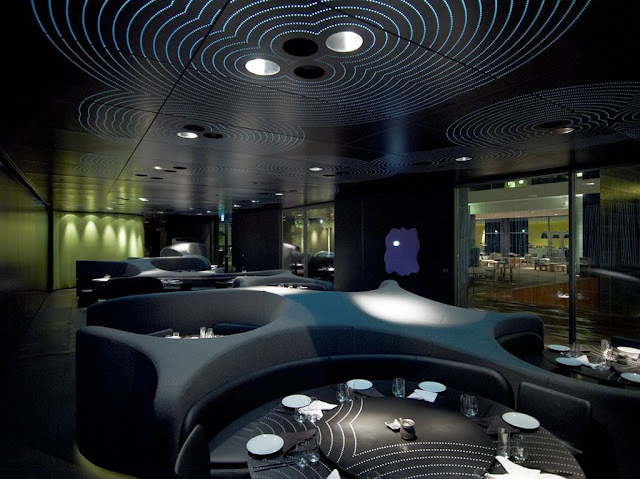 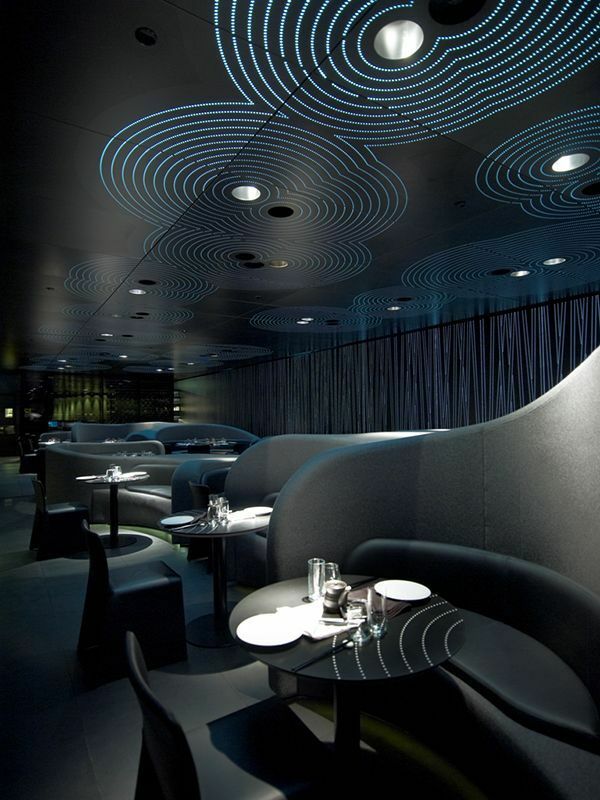 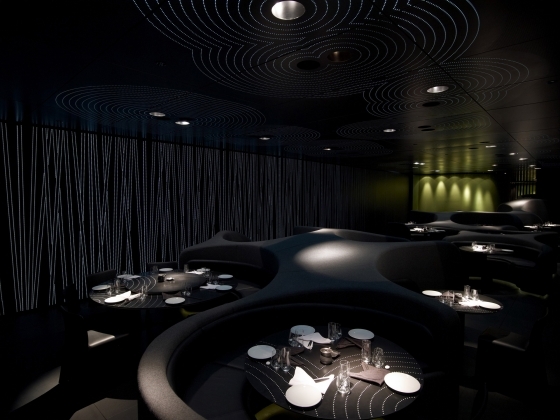 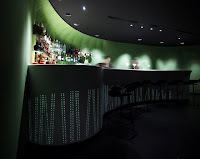 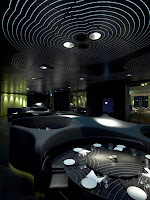 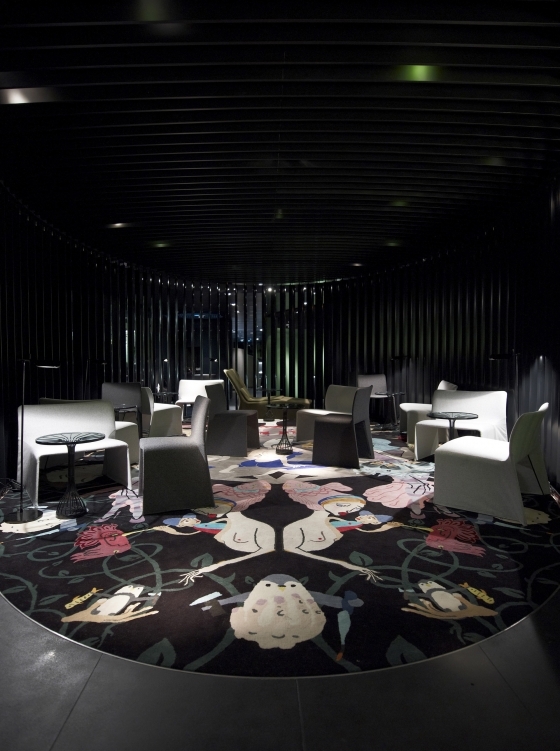 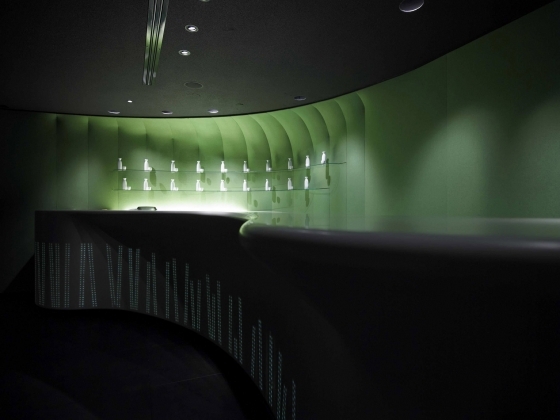 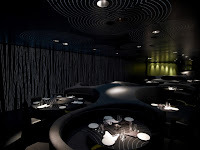 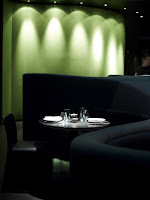 Here is a short description from the project developers: “AMA conceived a serene black aluminium box to which were applied backlit Asian graphic treatments, such as abstract bamboo patterning to the walls and the Japanese Karesansui garden graphics to the ceilings overlaying the dining tables. 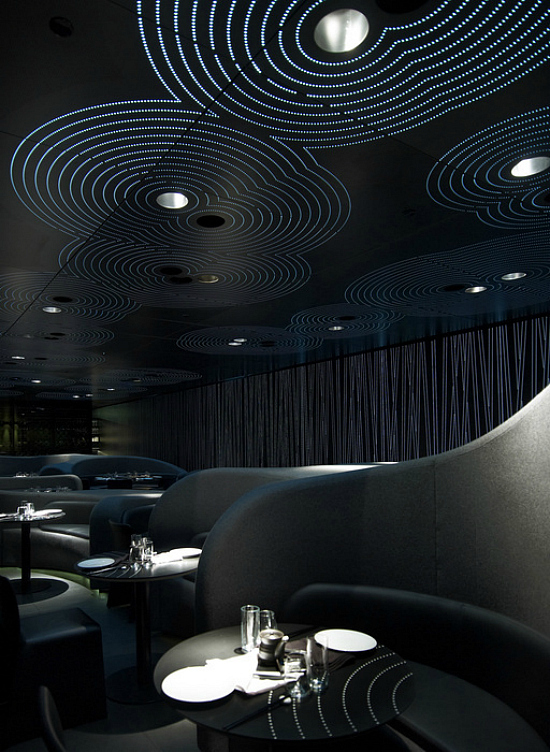 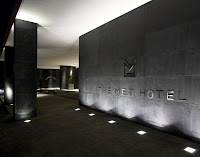 This was achieved with the technological assistance of NES light panels in the UK, using side emitting LED technology“. 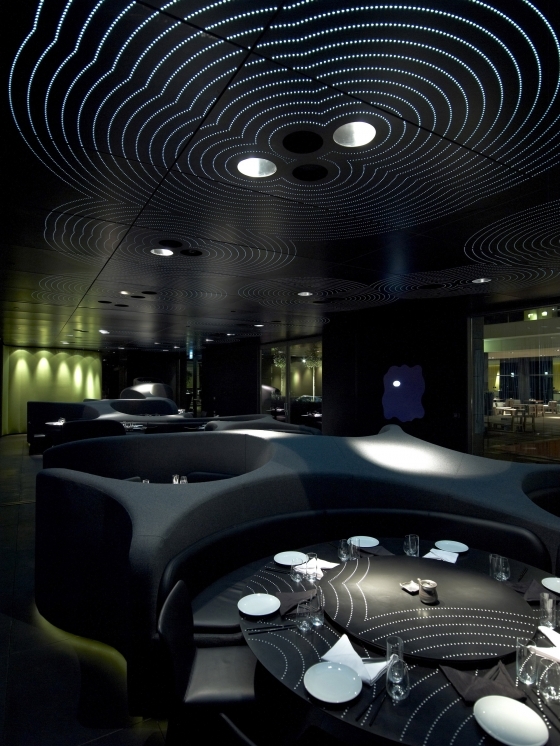 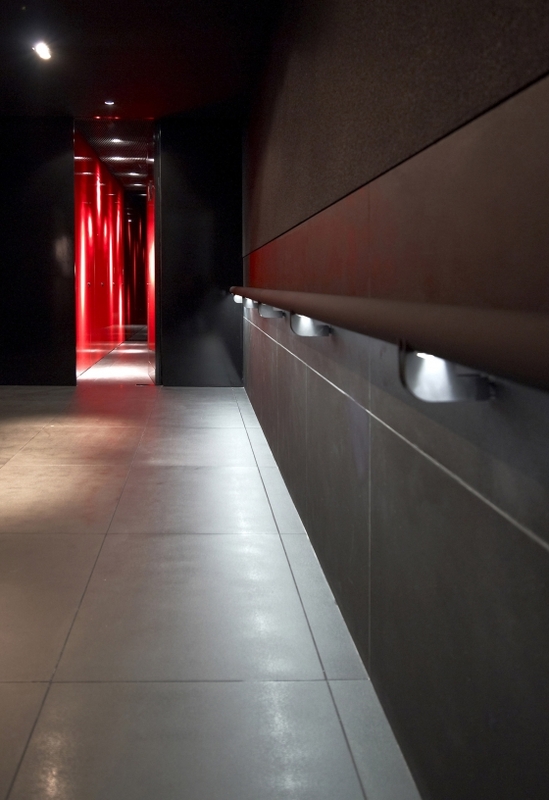 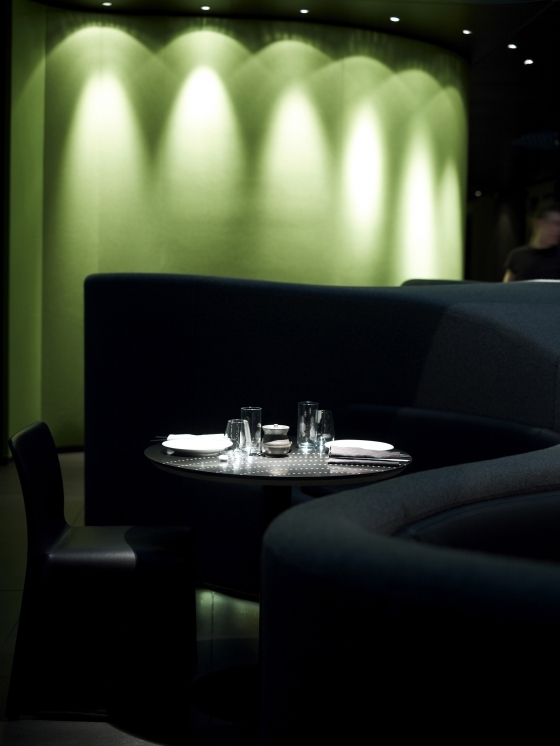 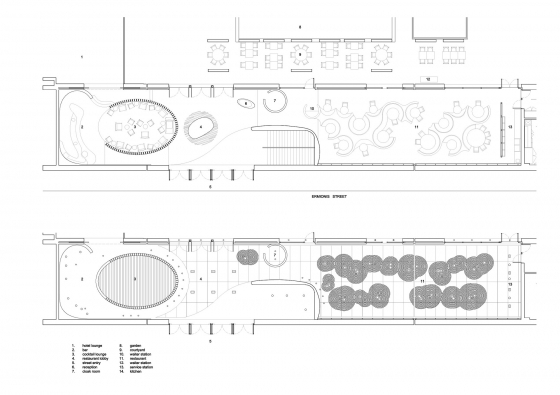 The place features a well defined personality and its association to a “black box” is not accidental. 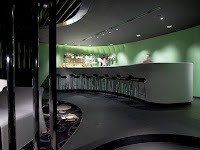 Once in this unique looking bar, the rest of the world is symbolically and literally being shut out, and the customers are able to enjoy a private, inciting atmosphere.